Freesat, the UK’s free-to-air digital satellite television service, says it has passed the 2 million customer mark, with almost half of its user-base jumping ship from BSkyB. Freesat is a not-for-profit joint venture between the BBC and ITV plc, launching to the public in May 2008. 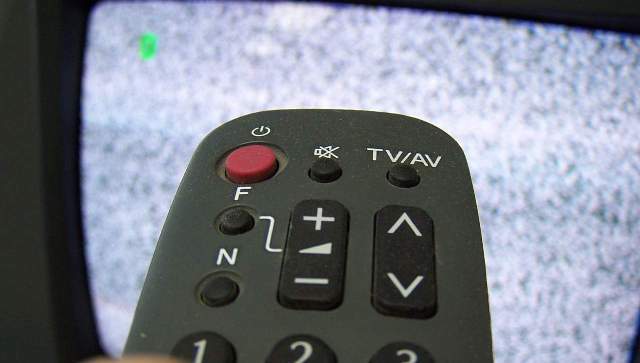 It offers a satellite alternative to the Freeview service on digital terrestrial television, with roughly the same selection of channels, and it also offers an alternative to Sky’s pay-TV digital satellite service, though with less channels available. As the Guardian reports, Freesat hit the 1m user mark in March 2010 and at the time it claimed that 40% of its users had shifted from BSkyB. And so far this year, Freesat claims that “a record 47% of its customers have come from Sky households so far in 2011”, and it has 2 million customers. Freesat offers over 150 digital TV and radio services, including free HD, freesat+ to record, pause and rewind, whilst TV-on-demand services such as BBC iPlayer and ITV Player are also included on the platform. Given that it’s a subscription-free service, this could help explain why some consumers would prefer Freesat to BSkyB. It’s thought that Freesat will soon start to offer pay-TV channels too such as films, but it’s not likely to enter into the live sports coverage market.